Since both Gemini woman and Libra man are air signs, the female twin and the male scale understand the need for mental stimulation in a relationship. 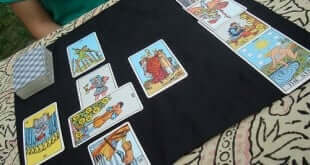 Before beginning your love tarot reading it is important that you are relaxed. 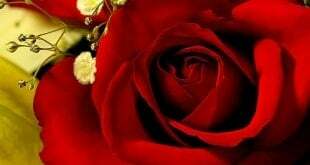 There is much symbolism to be found in the duplicity of the heart's functions. Here are eight compliments women love to hear. When two Pisces Pisces are in love, they create this symbiotic cycle of intuitive love and care. The Pisces and Aquarius compatibility in a romantic relationship will have a lot of compassion and creativity. The best thing about the Pisces and Capricorn love compatibility in a romantic relationship is their unique mix of temperaments. 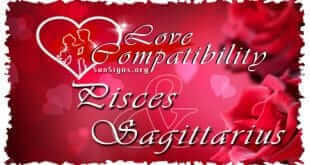 The two zodiac signs of Pisces and Sagittarius in love in a romantic relationship will make dreams a reality. The Pisces and Scorpio love compatibility in a romantic relationship will have a lot of respect and understanding for each other. Pisces and Libra compatibility can be difficult, but at their core they are a good combination. The Pisces Virgo in love will both bring out the best in each other. The Pisces Gemini love compatibility in a romantic relationship will be very empathetic and content. The Pisces and Taurus love compatibility in a romantic relationship will typically be happy and wonderful. The Pisces and Aries love compatibility in a romantic relationship can be very good for each other. If Aquarius and Aries are in love, they will be able to overcome their different views on life. The Aquarius Taurus relationship might work better together in a business relationship than in a romantic one. The two zodiac signs of Aquarius and Gemini in love will have a very stimulating mental bond. The Aquarius and Virgo in a love can bring out the best or the worst in each other. 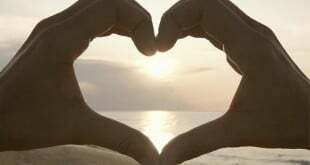 Aquarius and Libra in love most often fit together like a hand in a glove. The best thing about the Aquarius and Scorpio compatibility is that they are capable of success in their synergy. The Aquarius and Sagittarius love compatibility will be original and creative together. The key to the success of this Aquarius and Aquarius relationship is being responsible for each other. The Aquarius Pisces love compatibility will compliment each other in wonderful ways. Capricorn and Aries relationship might work better in a business relationship than in a romantic one. The Capricorn Taurus love compatibility will be rational and have a lot of common sense. Capricorn Gemini compatibility can go from serious to silly and back again easily. Capricorn and Virgo compatibility is a good lesson in not judging people on appearances and attitudes. In this Capricorn Libra love compatibility, both will both like to be in control. The Capricorn Sagittarius relationship can be good because of their natures being well rounded and complementary. There’s one word to describe two Capricorns in a relationship, POWERHOUSE!! These complementary qualities can be the key to the success of the Capricorn Aquarius relationship. A Capricorn and Pisces in love are another one of those matches made in heaven! The Sagittarius Aries relationship is hot and exciting. The Sagittarius and Taurus love compatibility will be hot and intense. Sagittarius and Gemini in love will both be impulsive.